Kailee became interested in physical therapy after beginning to teach yoga in 2010 and offers a unique approach to physical therapy. Kailee is a Registered Yoga Instructor (RYT-200), and has been teaching for over 5 years. She enjoys combining her love of yoga and fitness into her physical therapy approach. Kailee has also taken her first CAPP-Pelvic course, with a specialization in women's health and pelvic/hip pain. 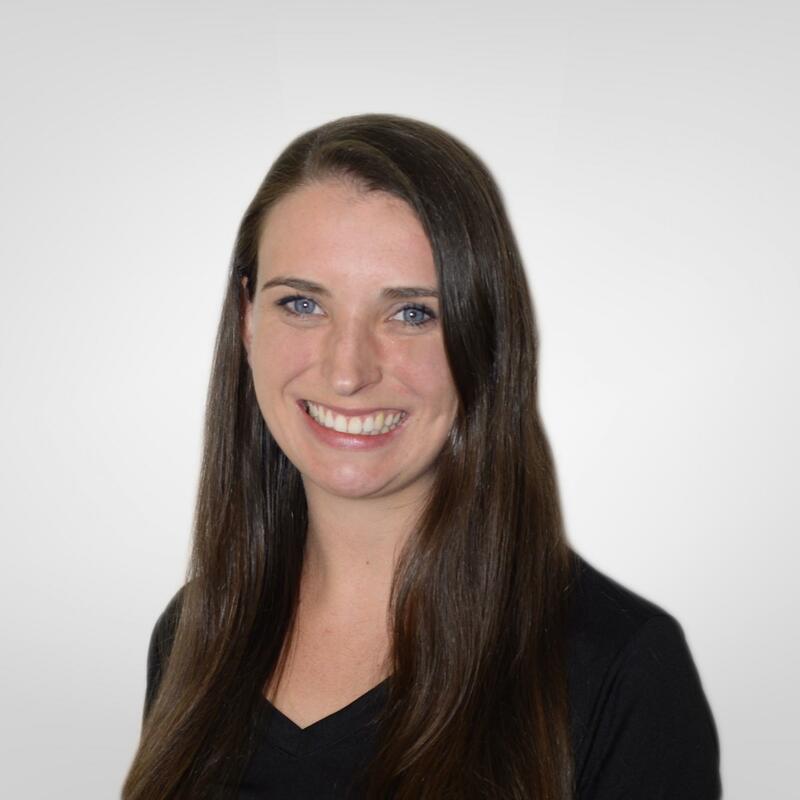 Kailee earned her Bachelor’s degree from Binghamton University and went on to complete her Doctorate of Physical Therapy from Virginia Commonwealth University. While completing her studies at VCU, she had several unique experiences including a rotation in outpatient women's health, and multiple experiences in general outpatient orthopedics. In her spare time, Kailee enjoys being outdoors and spending time with family and friends.